Are you looking for traditional Christmas recipes? Are you tired of eating store bought Christmas goodies? 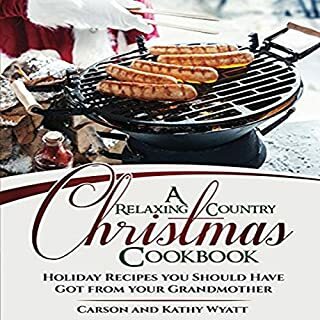 If you’re looking for a relaxing, country Christmas filled with dishes that everyone’s sure to enjoy, then A Relaxing Country Christmas: Holiday Recipes You Should Have Got from Your Grandmother is for you. 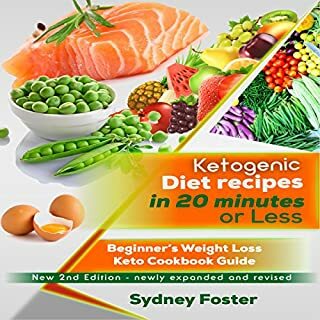 It can help you to cook a traditional menu, old fashioned goodies, and even a few gifts that can easily be made and given to those on your Christmas list. 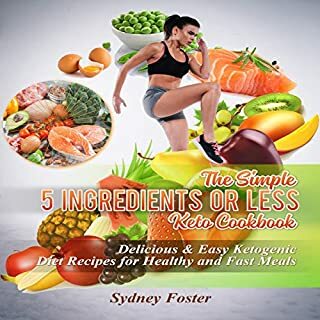 From traditional Christmas drinks to dinner recipes and side dishes, this book covered the best recipes possible. I also liked the Christmas Jarred Gifts recipes. 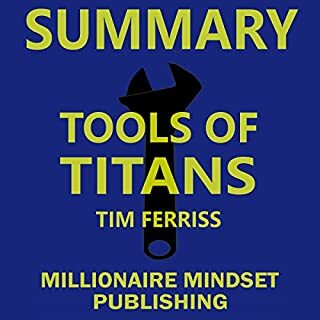 Good summary of Tools of Titans by Tim Ferriss. I thought it is the original book but I'm glad this summary provided a good compilation of ideas from different Titans. I learned a lot. We went a long way with Blockchain Technology. 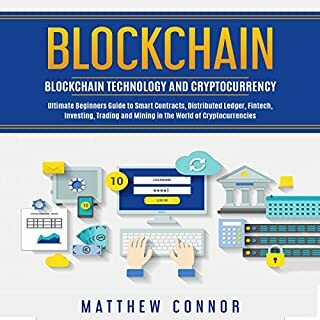 The technology behind Bitcoin and other cryptocurrencies known today as Blockchain was originally used in the 1990s to ensure that a computer has completed a proof of work and avoid email spams. I am glad we went a long way from there decades later. As the book went into telling what the future may hold for Blockchain and cryptocurrencies, I can't help but agree. Great narration. Easy to listen to. Great narration. Easy to listen to than read the book. Got the information that I was looking for. 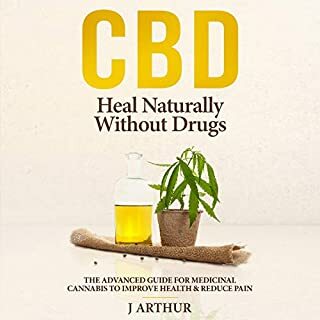 Helps me realize how safe and easy to use CBD oil is. Direct to the point cookbook. Direct to the point cookbook. Went straight to recipes. No going around the bush. Most ingredients are common and easy to find. No sweat! 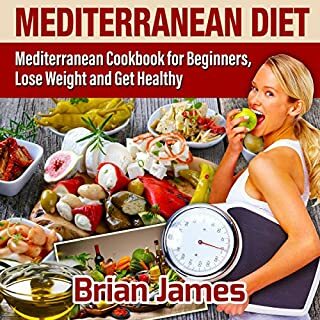 Discussed the health benefits of Mediterranean diet really well. I think that is the most striking thing about this diet. Thumbs up for the FAQ answers. Narrator has been great and it wasn't boring. I was shocked that I finished it in an hour. 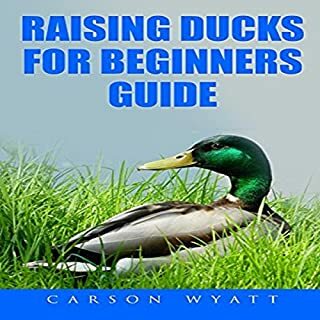 It's a nice mini course on raising ducks. 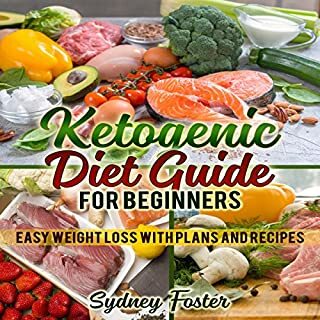 For time-crunched moms like me, a keto book like this helps a lot by providing us more time to do other household chores while making sure we stay healthy.